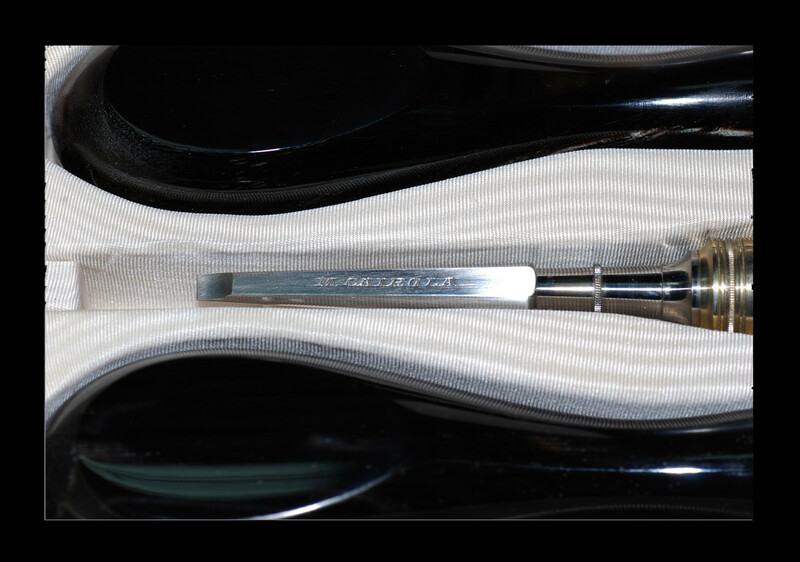 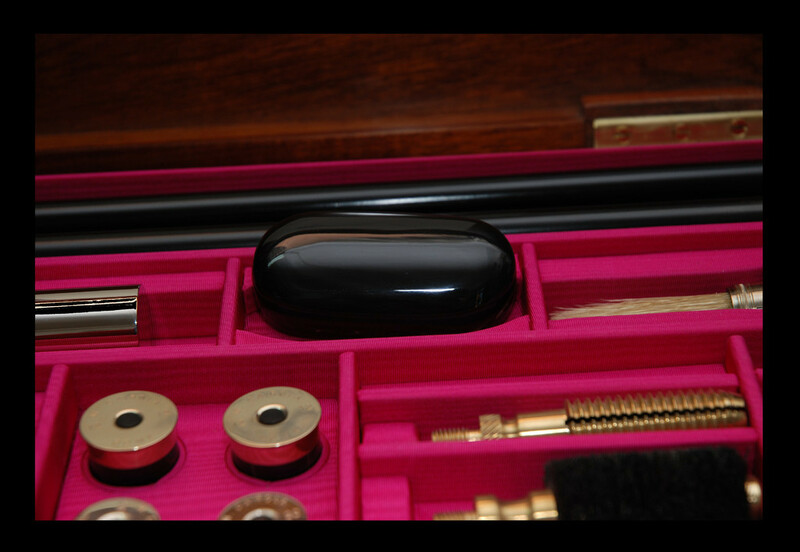 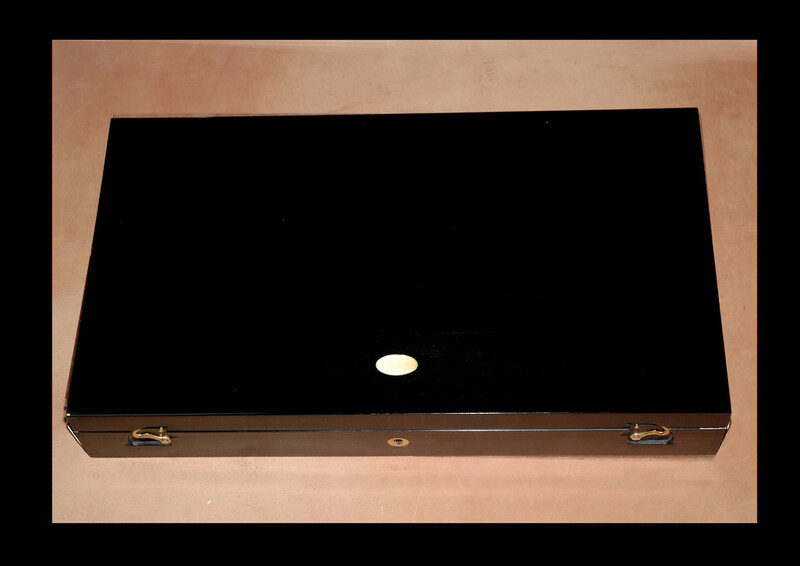 Silk lined ebony gun accessories’ case. 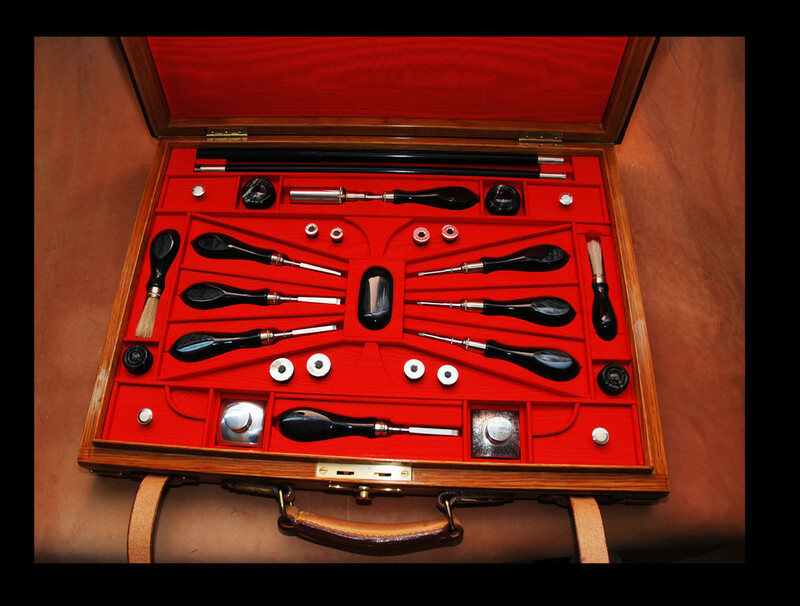 Horn and nickel silver accessories (bores 12-20-28-.410). 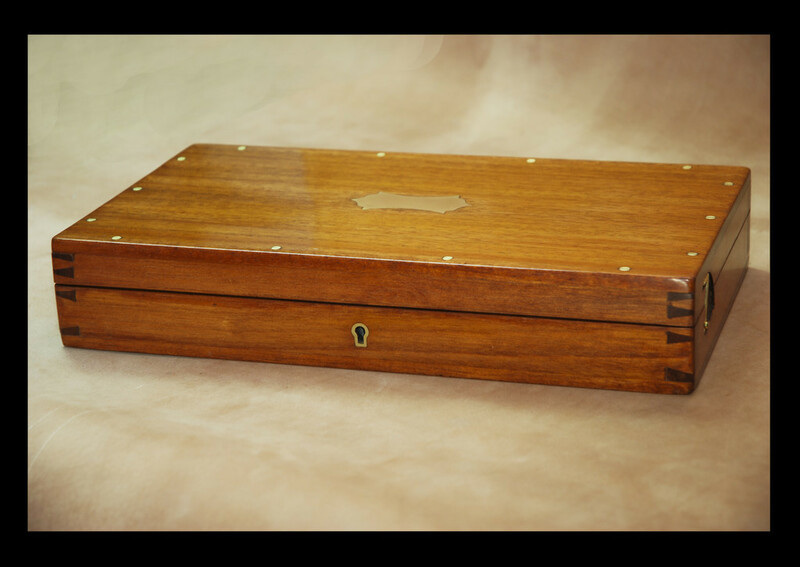 Silk lined mahogany and brass ancient gun accessories’ case. 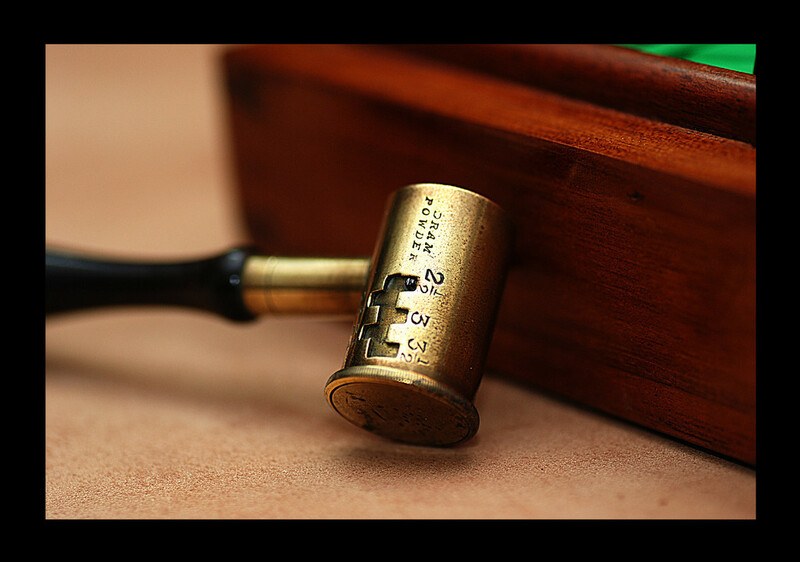 Horn and brass reloading accessories. 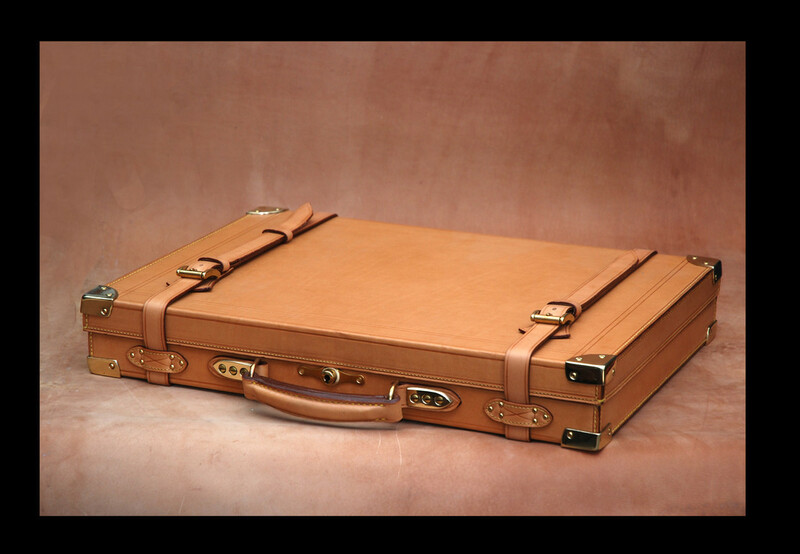 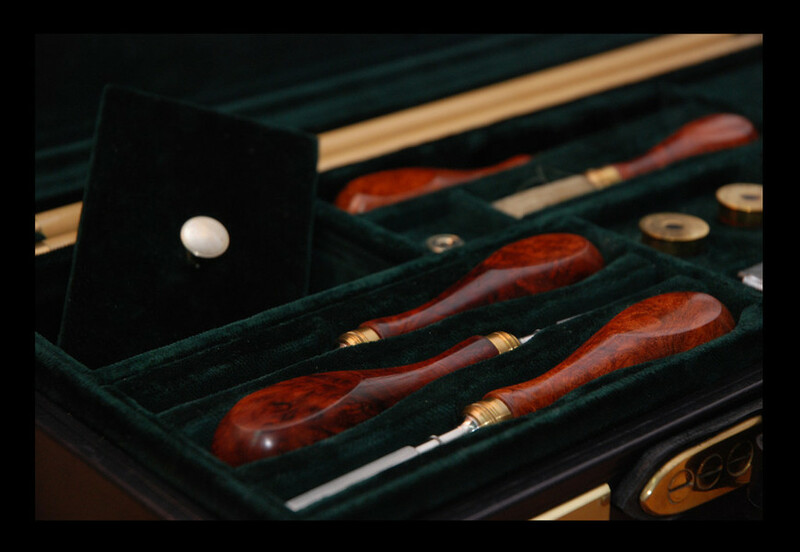 Extraordinary silk lined oak, leather and brass gun accessories’ case. 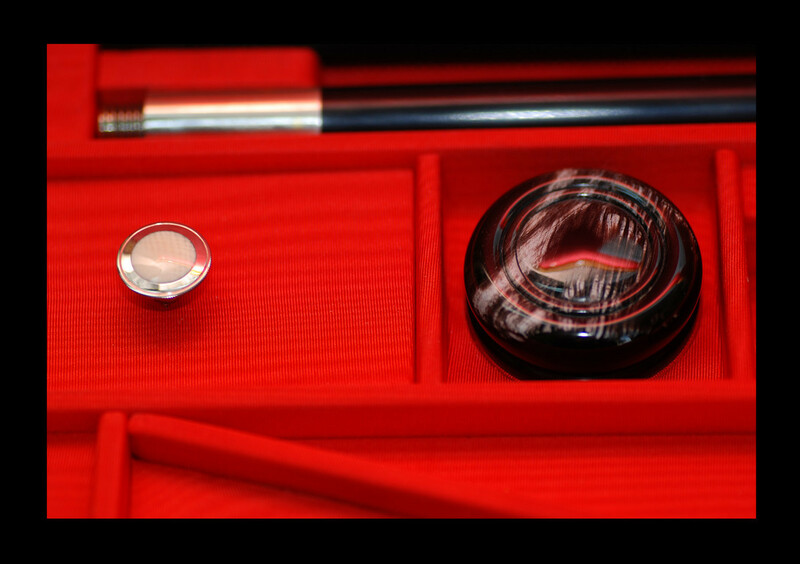 Horn and nickel silver accessories. 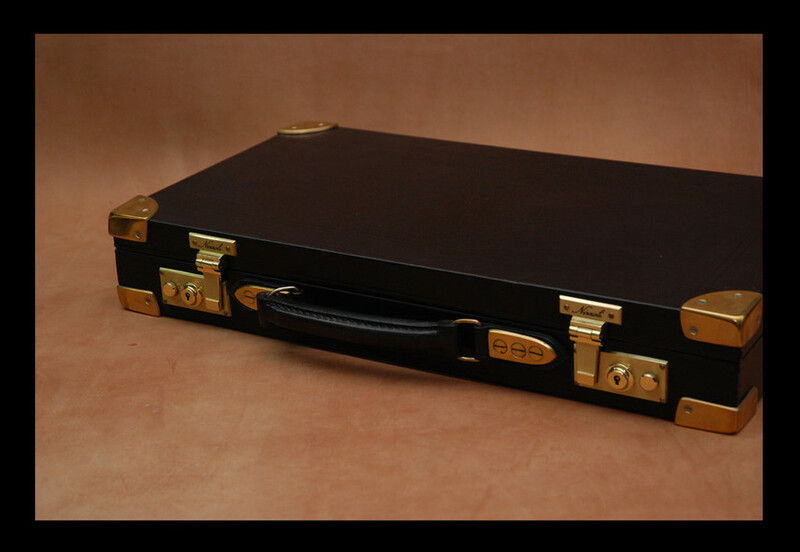 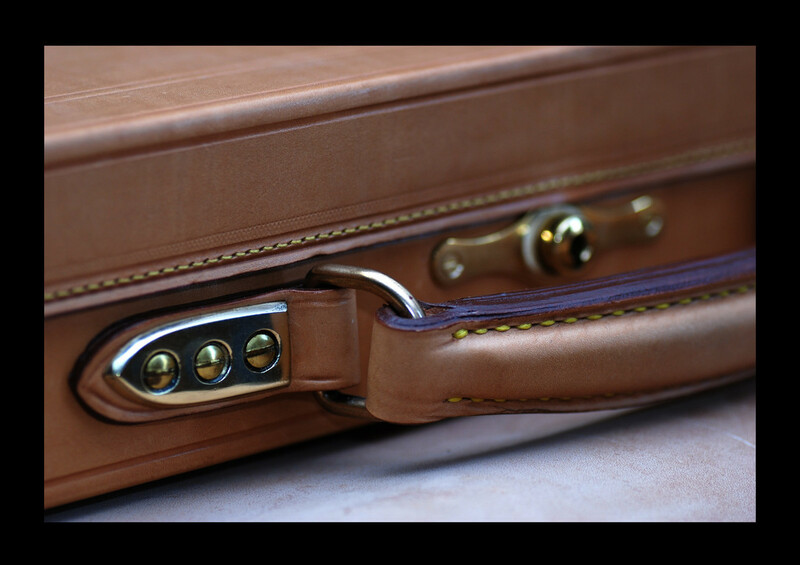 Velvet lined black leather and brass gun accessories’ case. 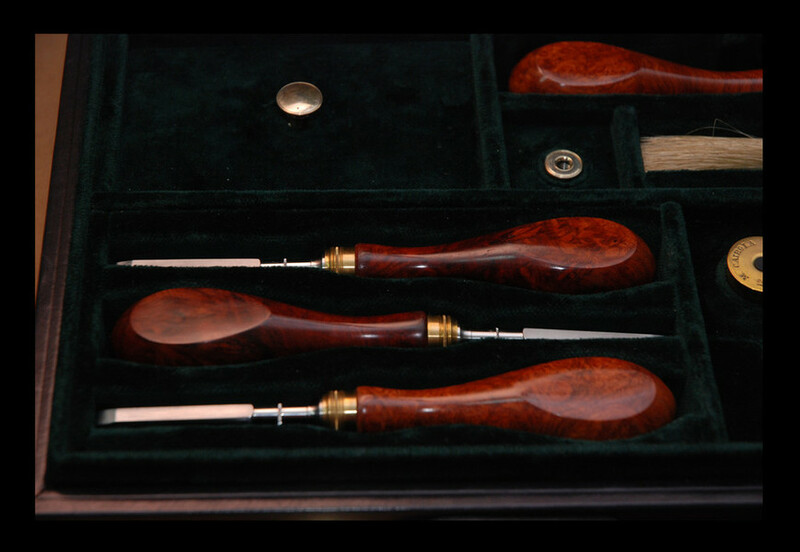 Various woods accessories. 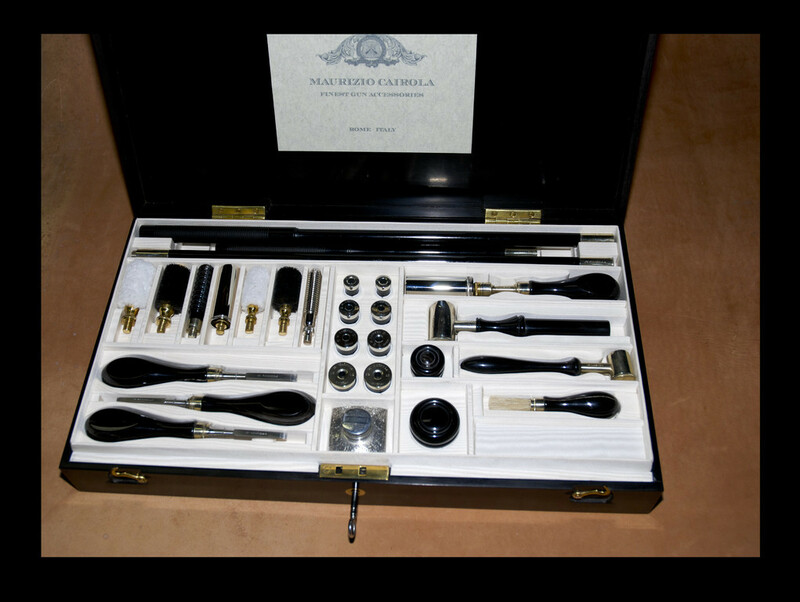 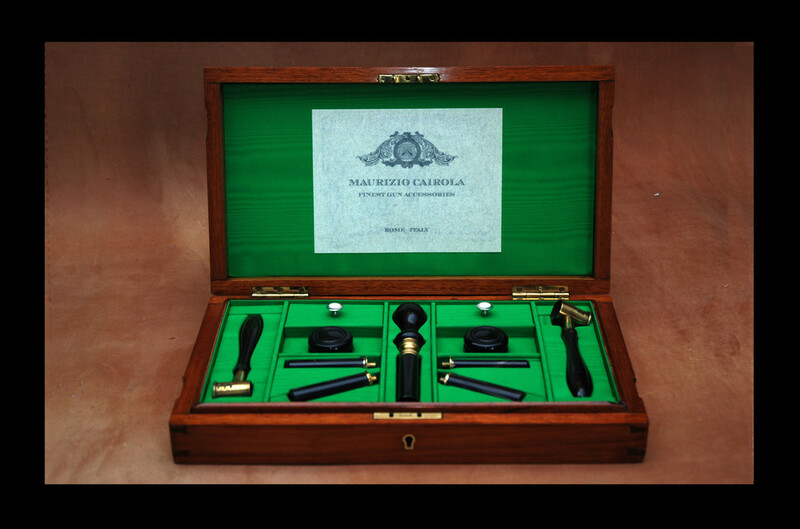 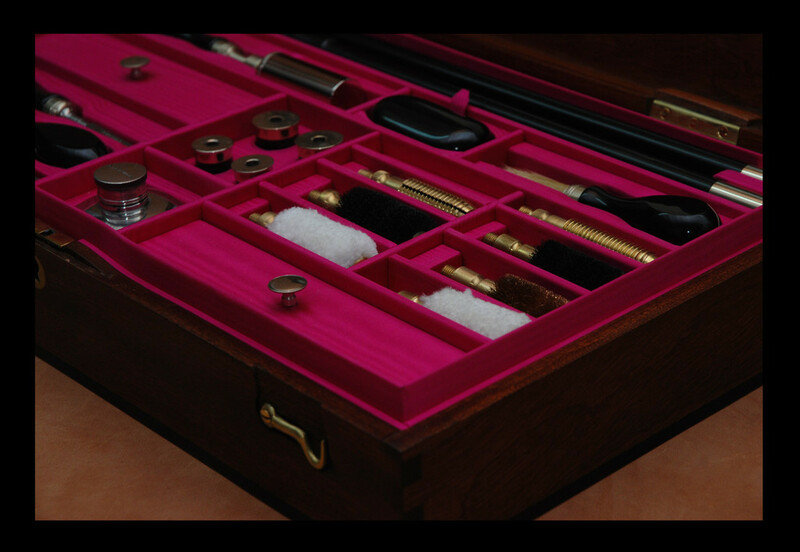 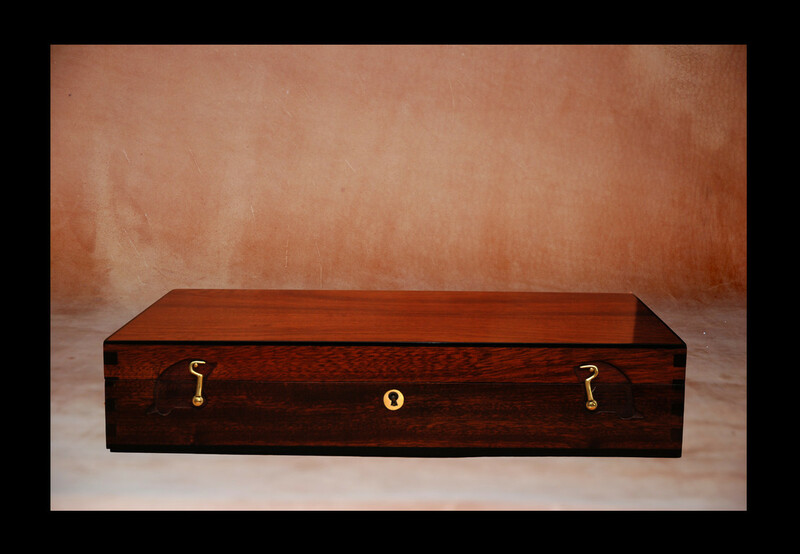 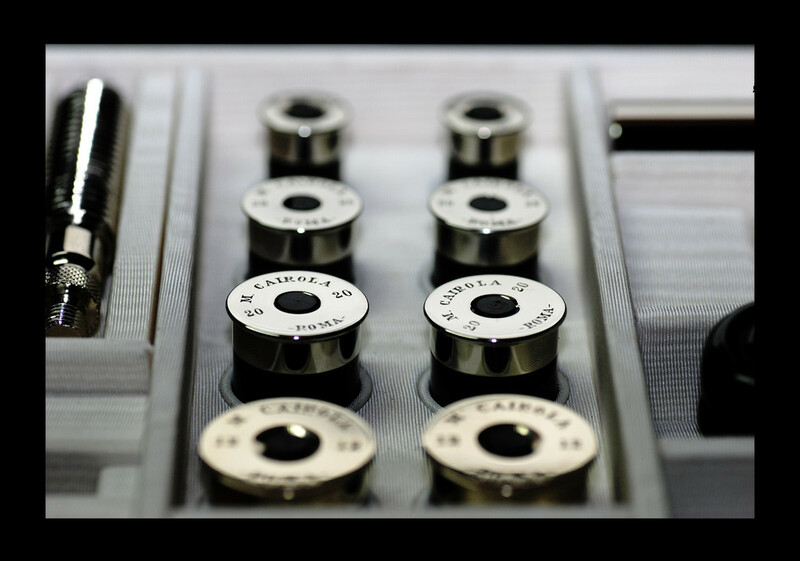 Silk lined mahogany and ebony gun accessories’ case. 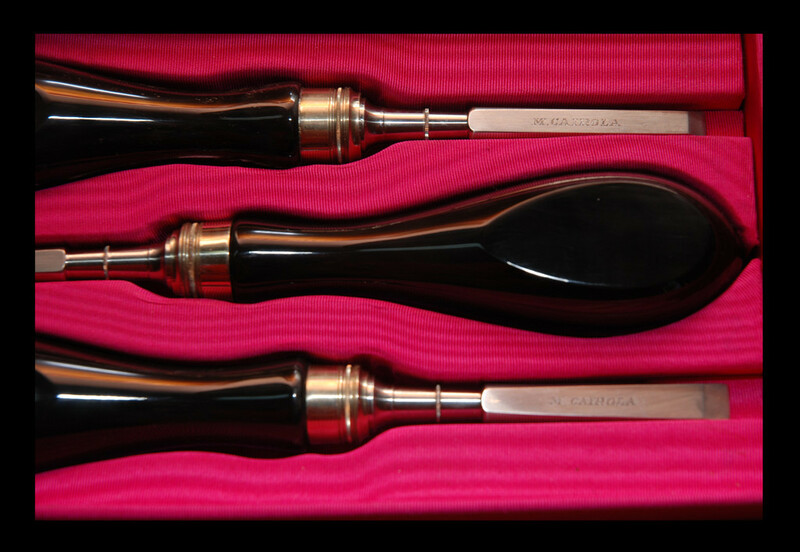 Horn and nickel silver accessories (bores 12-20).